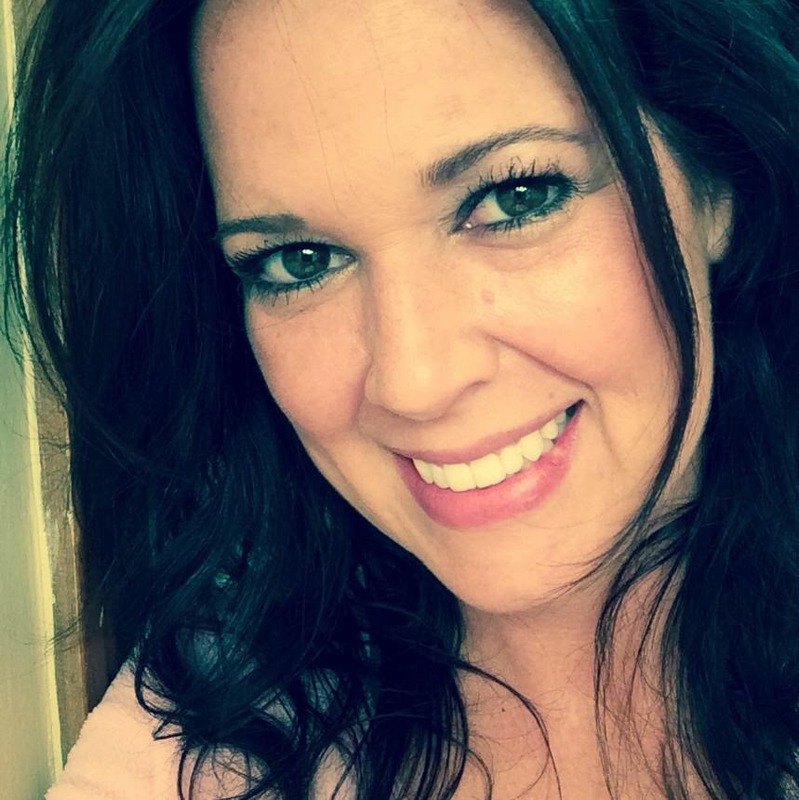 Nikki Sivils: Do you scrapbook yourself? When I use to teach scrapbooking classes around the country I would "lecture" everyone the importance of scrapbooking yourself. We are always so busy taking pictures of our family and scrapbooking them, we forget about us! (Story of your life, right!) LOL! 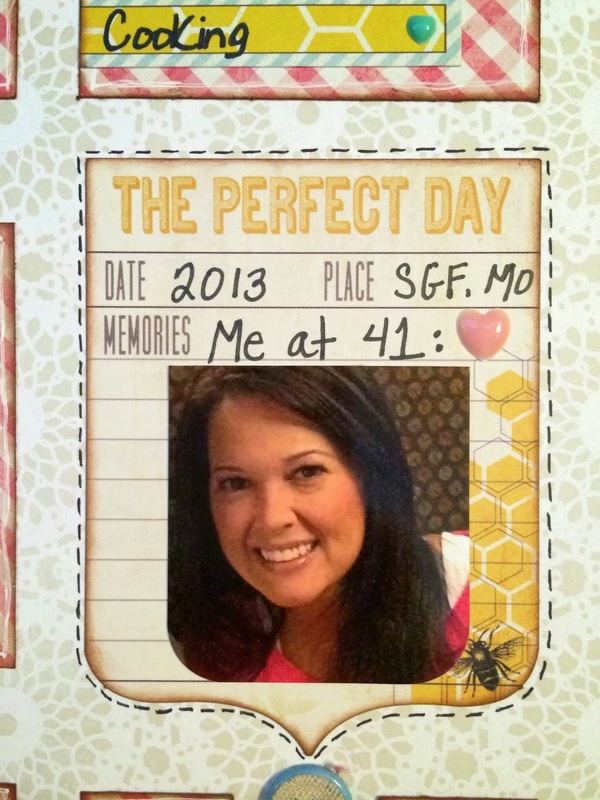 Every year I create a single page layout with the title "Me at... 41" (or however old I am that year) then I journal about my life at that age along with a picture of me at that age too. I just completed my layout for this last year at age 41. This is a pretty "clean" layout for me, but I didn't need a lot on it as it has a nice flow with all my journaling boxes. Products used: MME, Crate Paper, Jilliebean Soup, Nikki Sivils, American Crafts, Colorbox, Glue Arts, DMC Floss, Bella Blvd. These are things that are either my favorite things at the moment like under "drinks" I have Diet Dr Pepper (I can't get enough of it), or what I'm feeling and wanting (like loose weight). So you get the point, I'm sure, and you can choose anything of course. I love looking back even just 5 years ago and reading what I liked then and what my thoughts and feeling were that year. I wish I had one of these layouts of my grandma and mom every year that they had made of them selves. Wouldn't you love to look back and see what your mom or grandma thought and felt at different stages of their life. 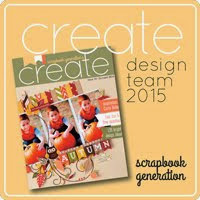 I challenge, all you scrapbookers and crafters out there to start doing this, just one layout a year that's just about you. Tell your family how feel this year and what your favorite things are. You won't regret this and years from now you will have left a wonderful gift to your children's, children. Love love love this Nikki!! LOVING how you did the journal blocks!!! Great job! 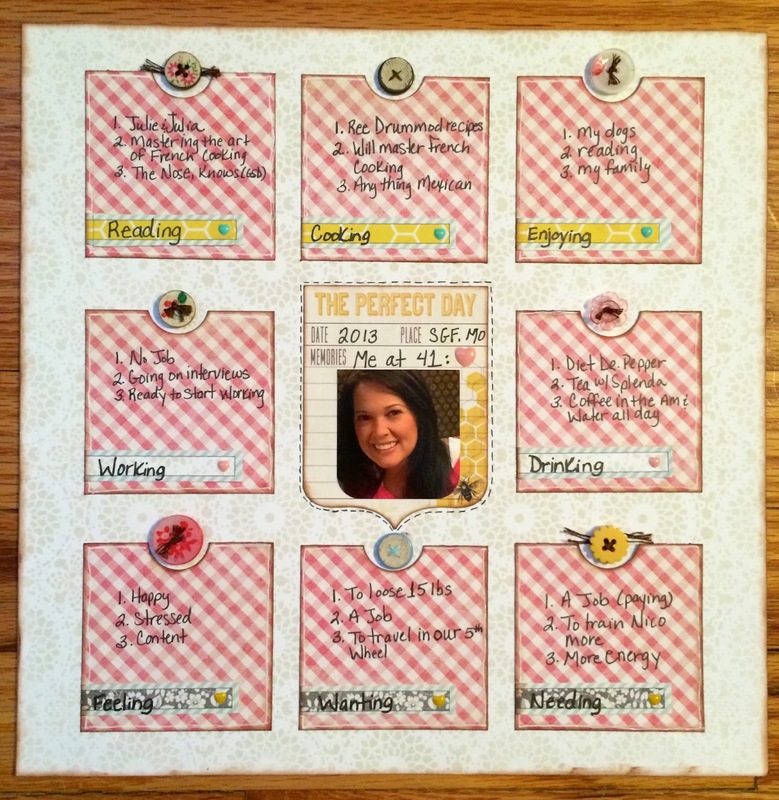 Love all the journaling block and of course that cute picture of you! I started practicing taking "selfies" last year and since I've practiced so much I'm actually pretty good at it now! Too good, I'm kinda selfie addicted now, LOL! But I have lots of pictures of me to scrap, so that's a good thing!